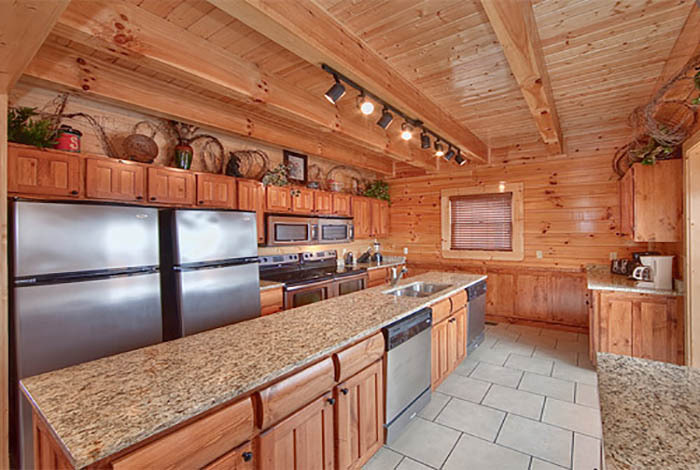 Need a mansion fit for a king? 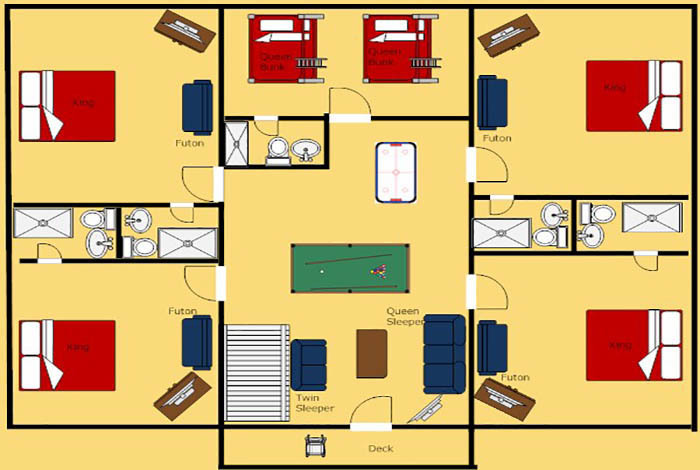 Then Legacy Mansion is the place for you! 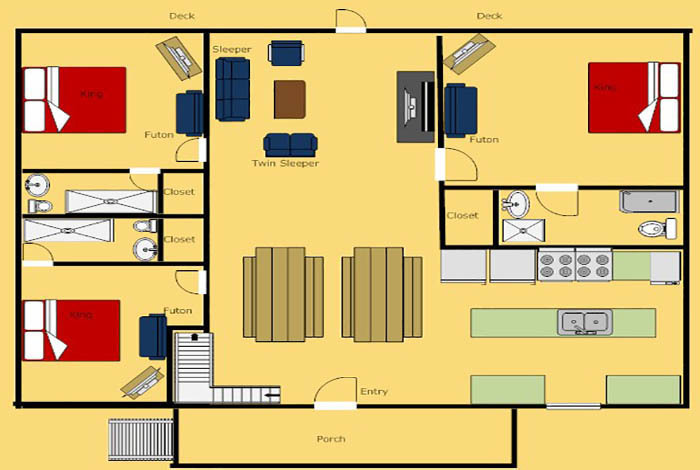 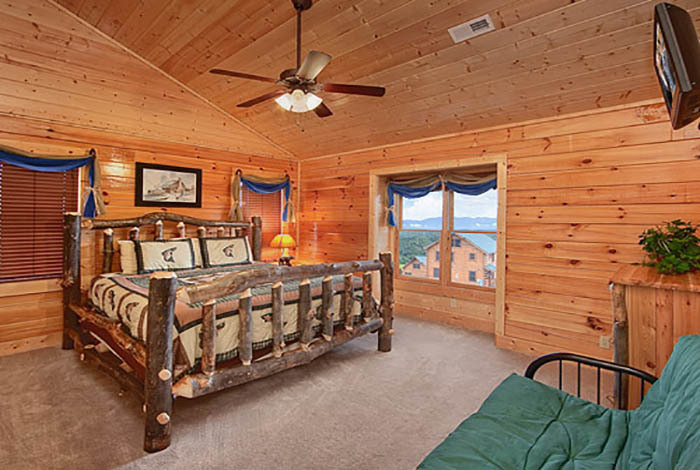 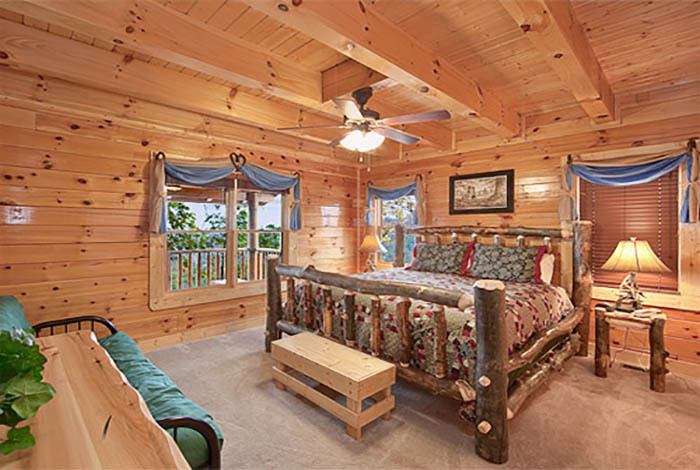 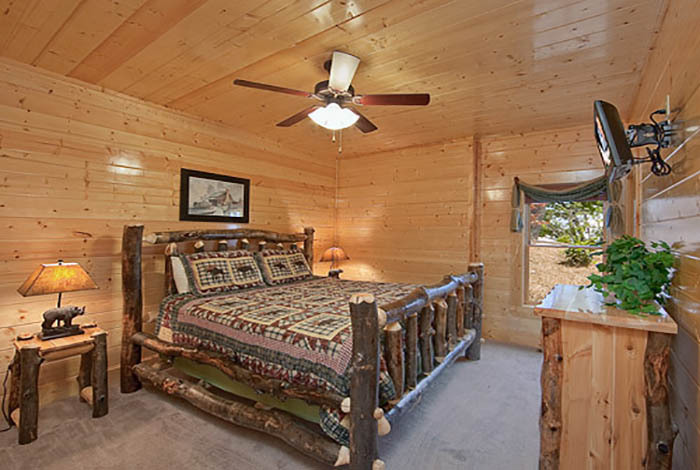 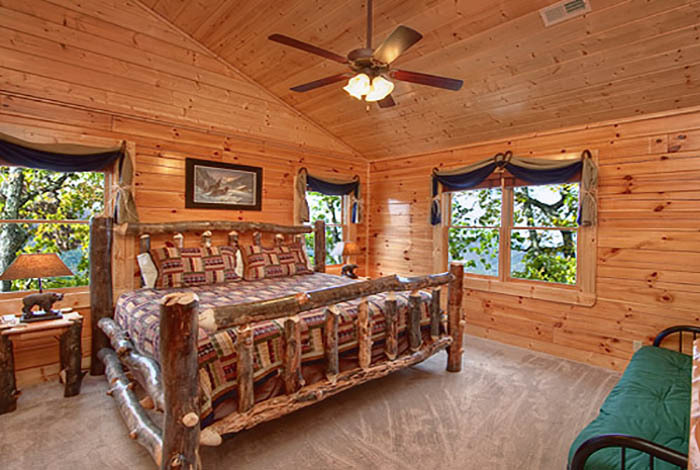 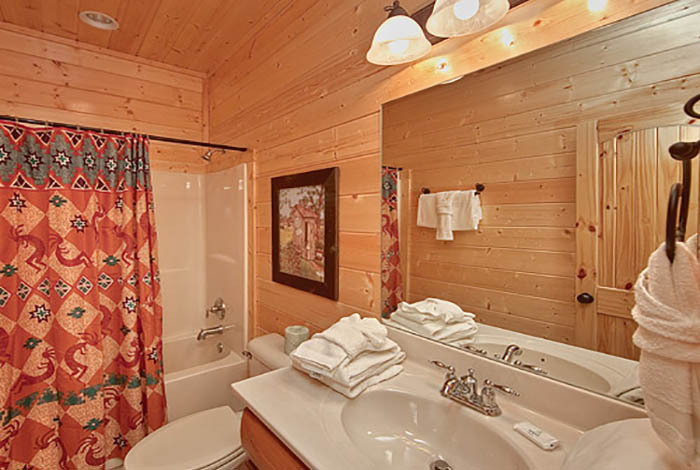 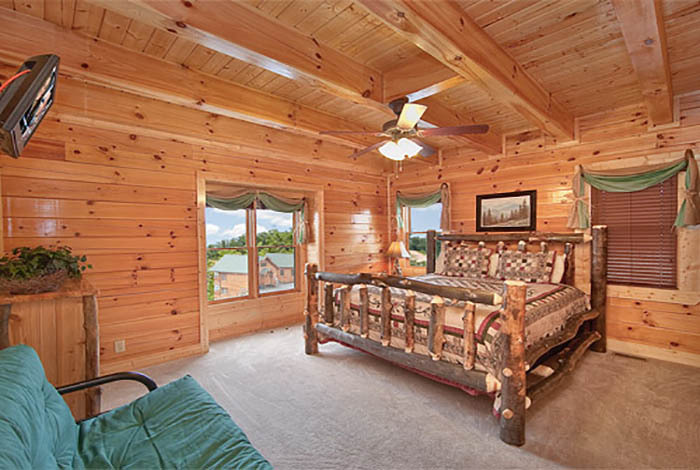 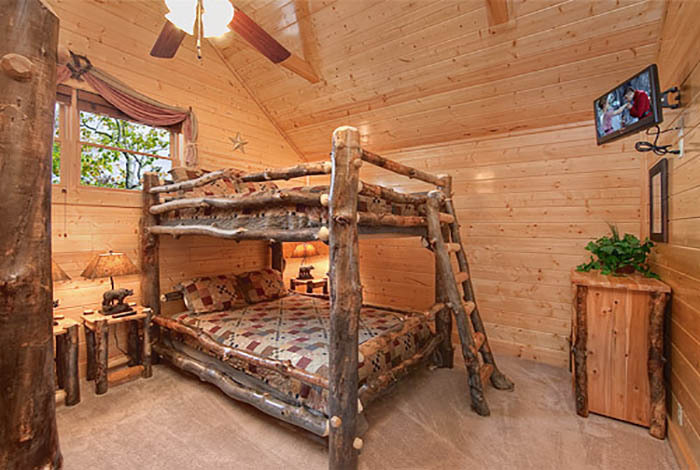 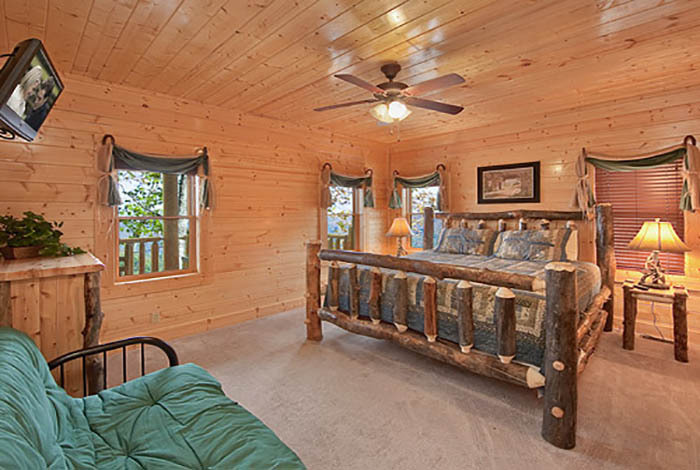 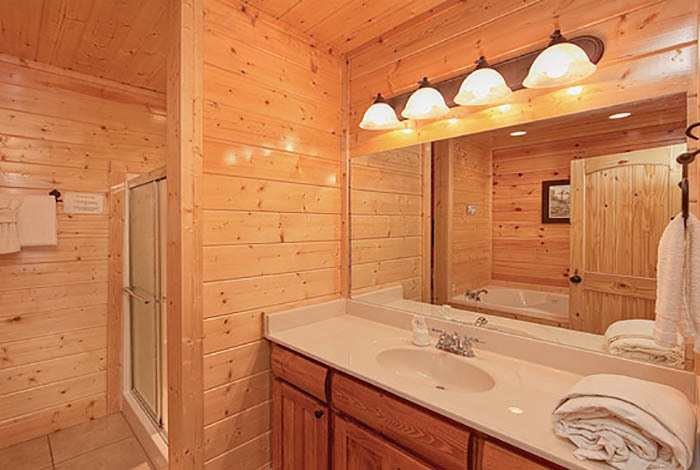 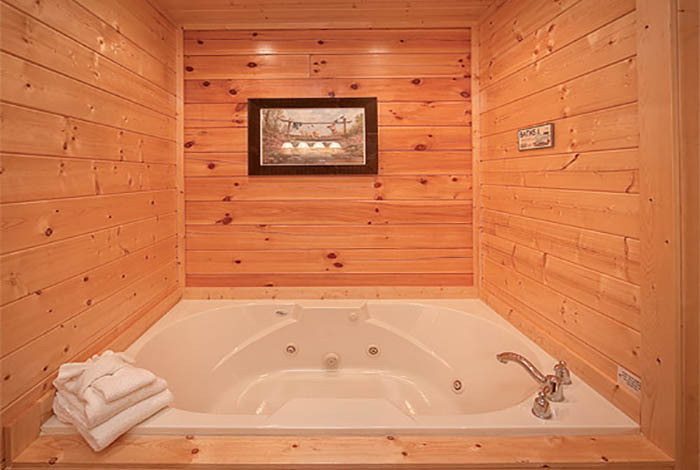 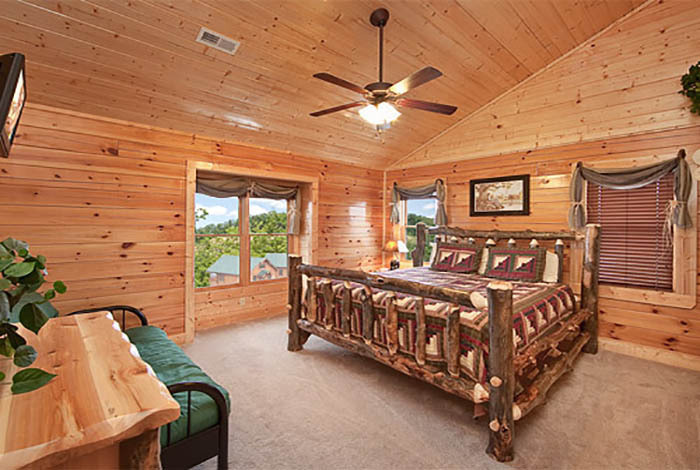 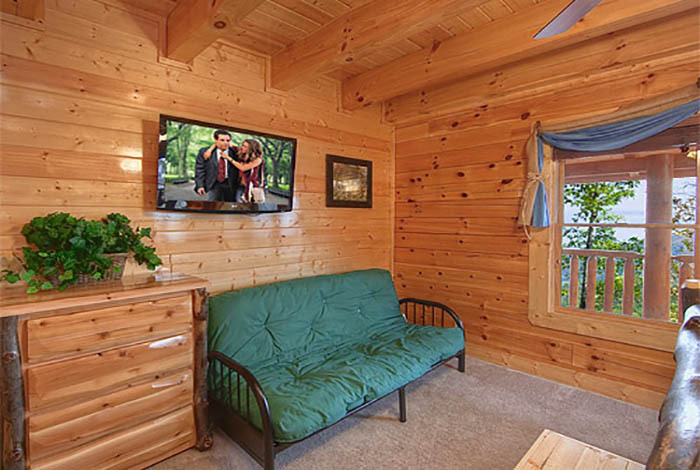 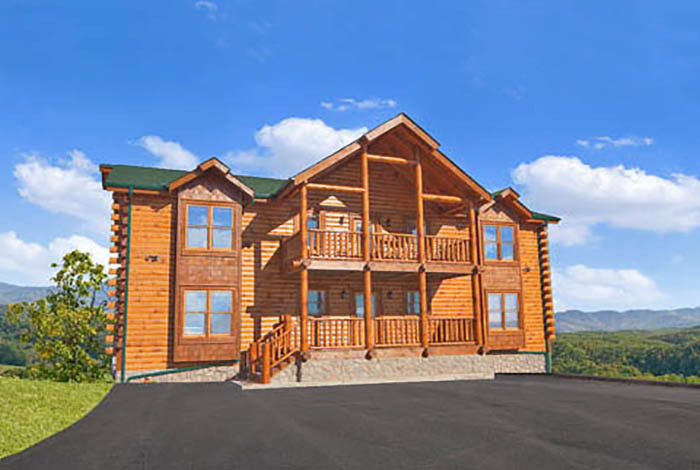 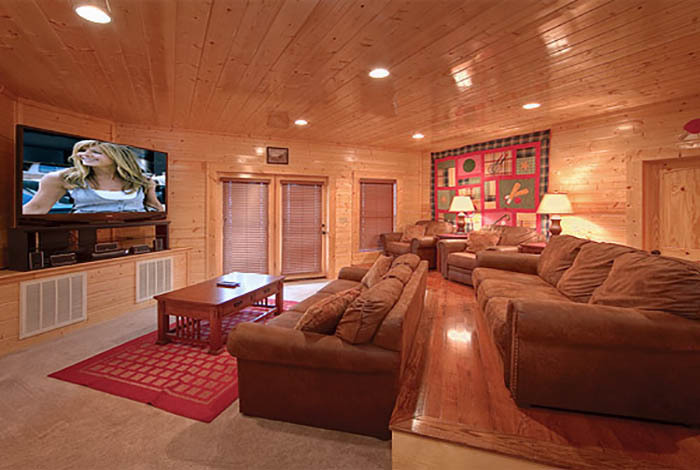 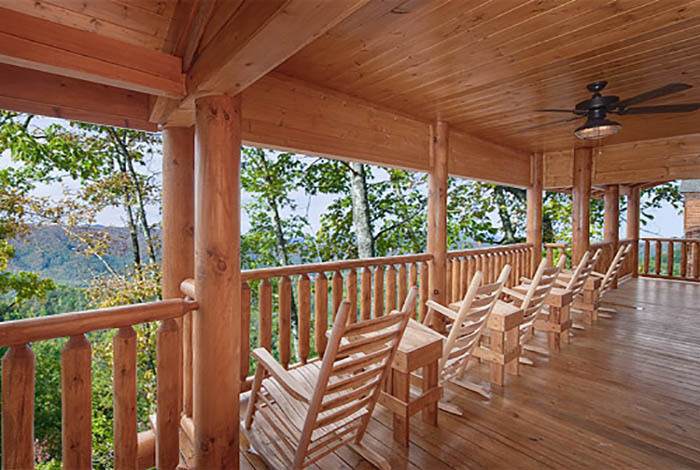 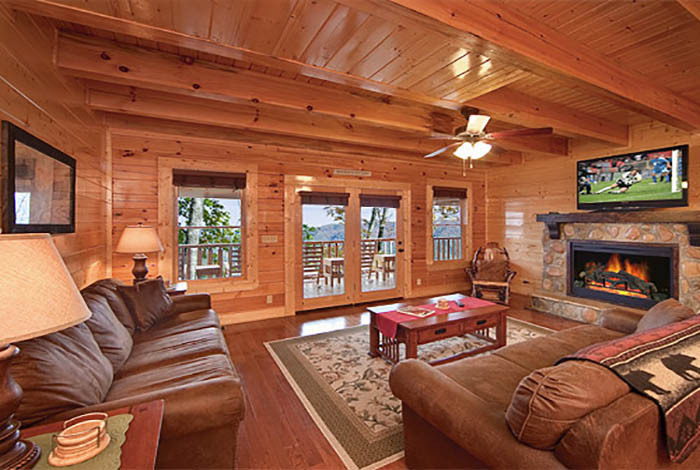 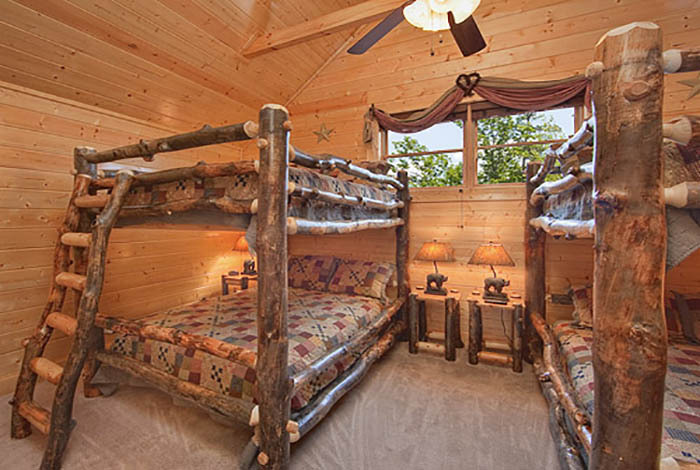 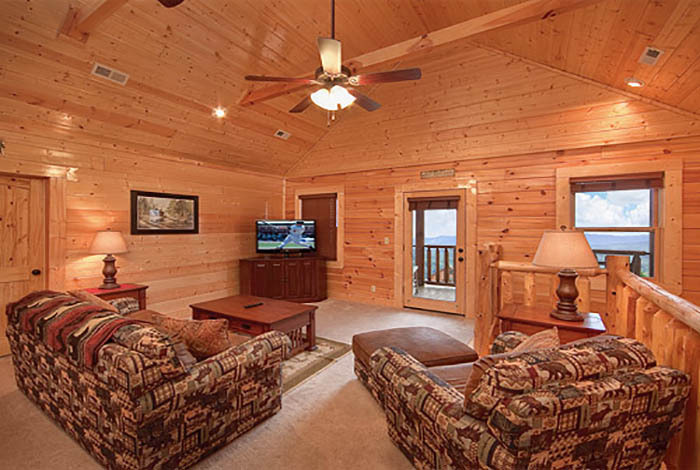 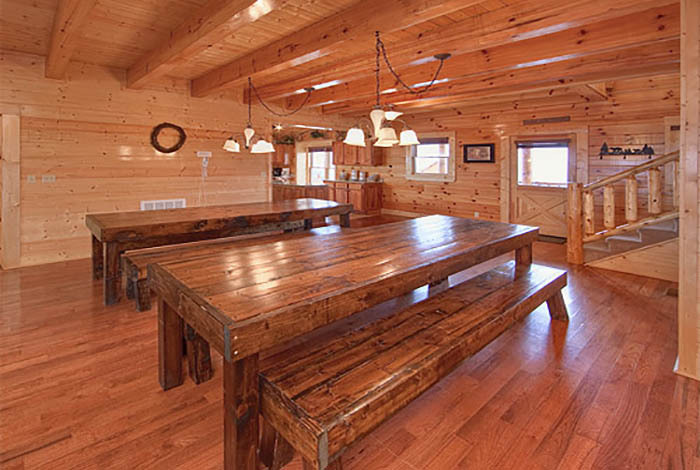 This 12 bedroom, 12 bathroom cabin has everything you could need for a get together of royal proportions. 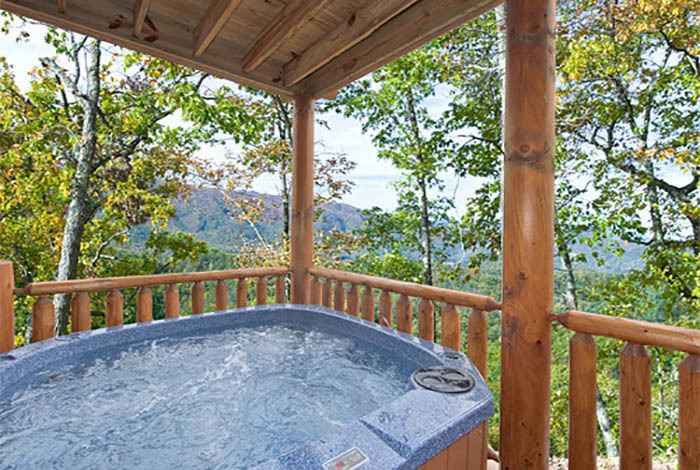 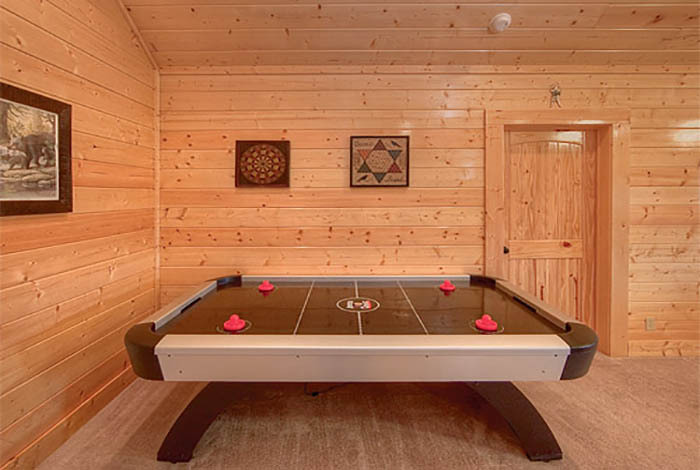 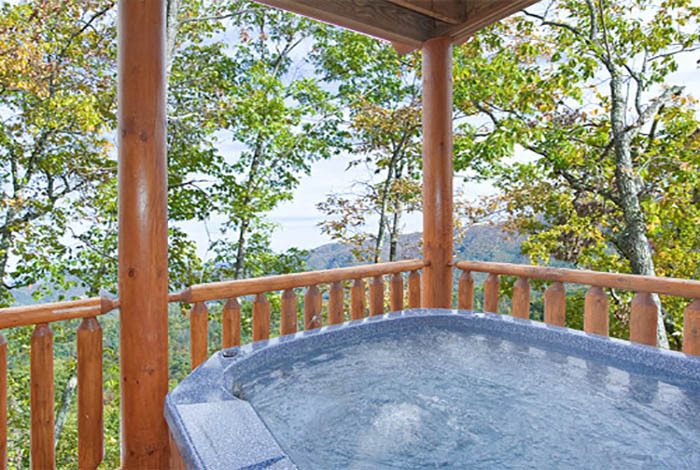 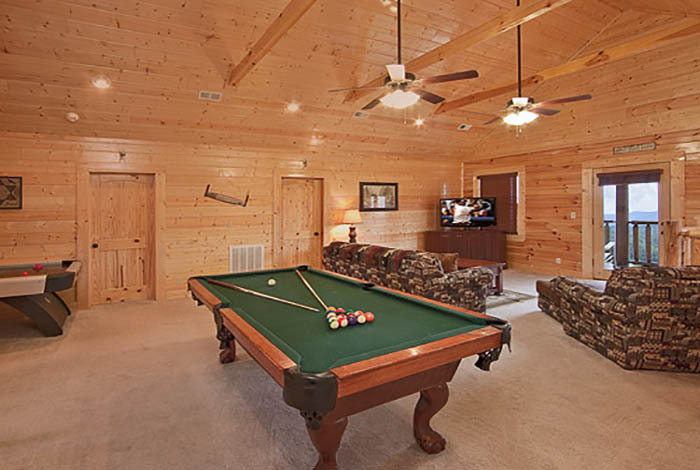 Spend your days in the hot tub, or jacuzzi while the everyone else battles it out over a game of pool! 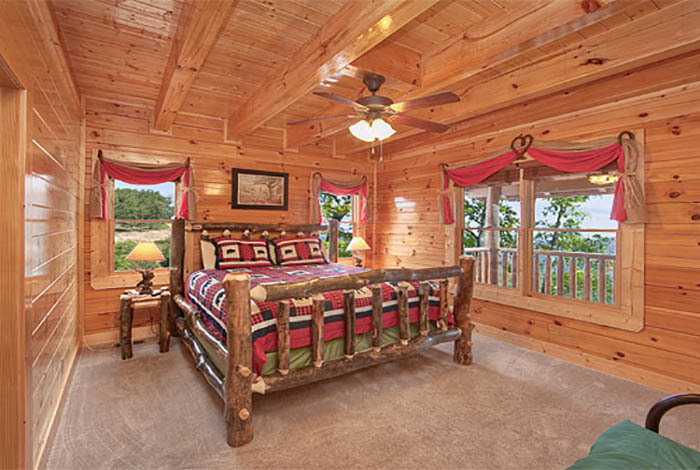 Want to take your royal entourage out on the town? 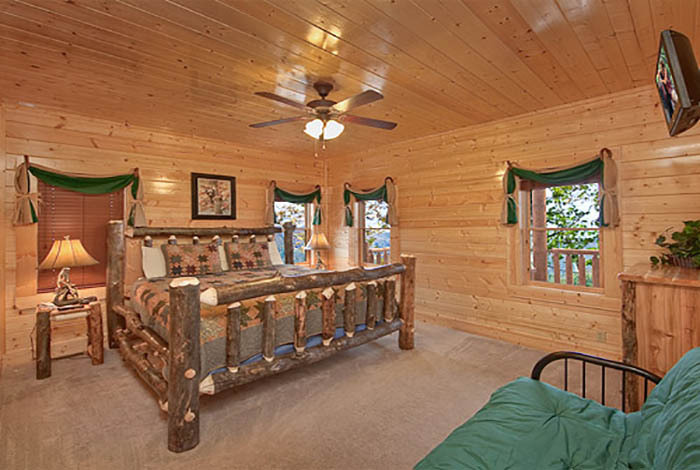 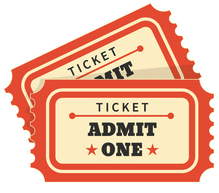 Dollywood is only minutes away! 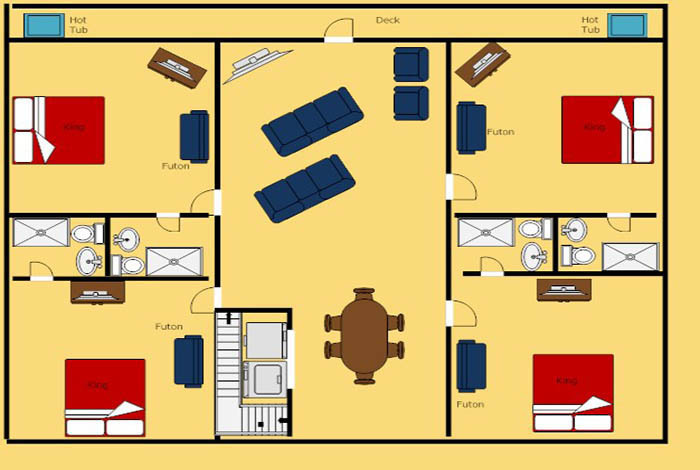 With anything you could ask for, and space to fit all your knights and bishops, this mansion is perfect for you!